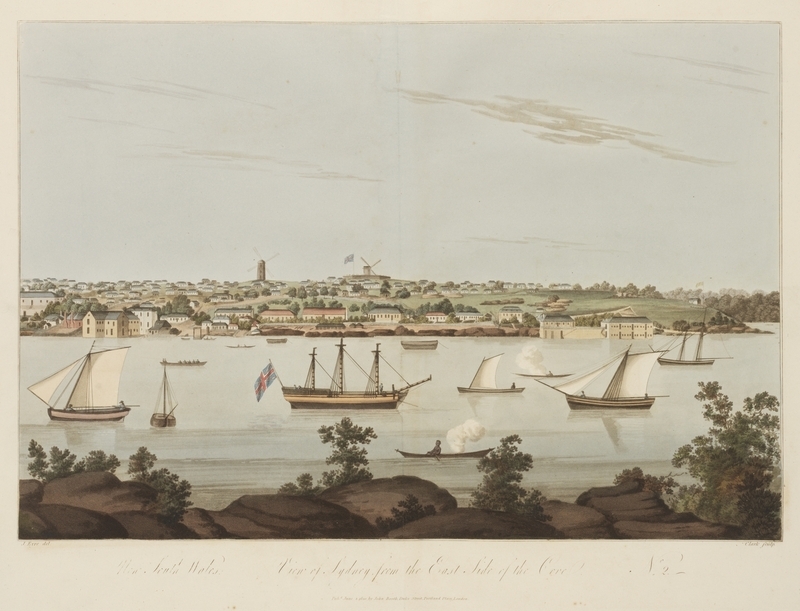 Sydney Harbour has defined the life of those who have lived around it for millennia: a means of communication, a barrier, a resource to be exploited, a site of commerce and trade, and a place of beauty, spirit and meaning. 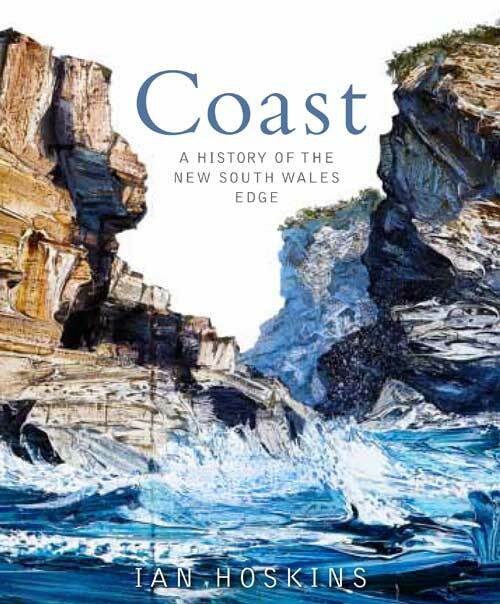 In this book I have tried to present a sweeping history of one of the world's most recognised places from the days of the harbour clans to the demise of the working waterway in the 21st century, while acknowledging the intimate relationships that make this such as special place. In the course of this narrative I explore the dispossession of the traditional owners, the transformation from a penal port on the outer rim of the European imagination to an extraordinary port of the Empire then into a symbol of a city and, finally, of a nation. 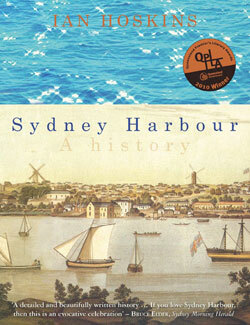 Sydney Harbour: a history won the Queensland Premier's Literary Prize for History in 2010. Published by UNSW Press, 2009 in hard cover and 2010 in paper back.